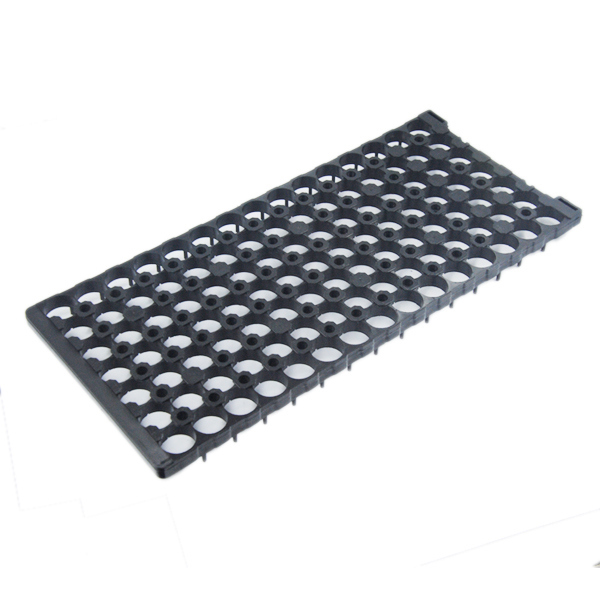 18650Â cylindrical battery holder, made by flame retardant ABS orÂ ABS+PC materials, with high temperature resistance and crack resistance. 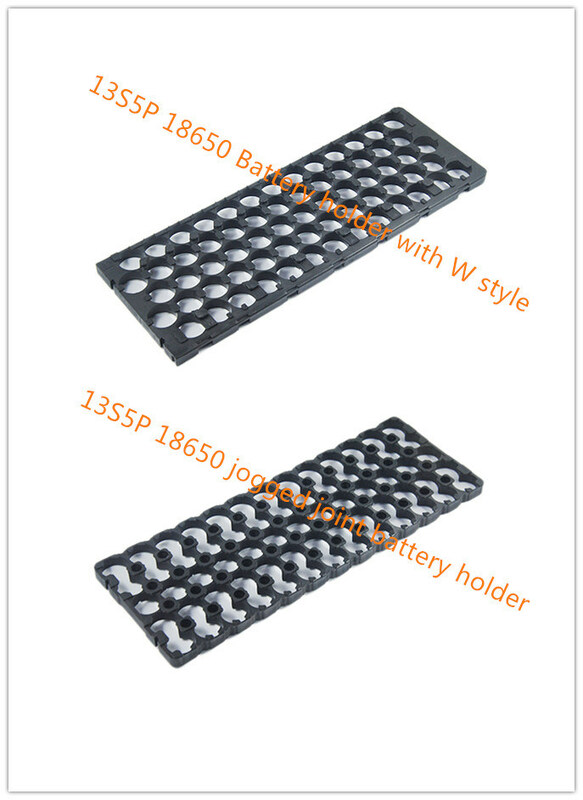 There are slots on the edge of holder, can be combined into any different sizes and shapes of battery pack; after welding nickel tabs,Â the packÂ can pass vibration testÂ without anyÂ Other connectingÂ device. ShenzhenÂ Chixia industry Co., Limited isÂ aÂ professionalÂ battery manufacturerÂ of lithium batteries in China ,includingÂ :Â LiFePO4, LiMn2O4, LiNiCoMnO2 and LiCoO2 batteries. Products are widely applicable to E-bikes, E-motorcycles, EVs, golf carts, lawn mowers, electric tools and toys, portable power supply, safe mining equipments, UPS, telecommunication backup power, photovoltaic and wind power storage, etc. All of our products will be strictly tested before delivering out .We also offer OEM & OEM service. You are always welcome to visit our factory and cooperate with us! EDR,High Quality EDR,EDR Details, Huzhou Kade Electronic & Technology Co., Ltd.